In order to obtain a liquor license, the application must be submitted to the State of Alabama as described below, then before the license is issued, the applicant will be required to bring their application to the City of Semmes City Hall to have it approved by the council by resolution. Once the application is approved by the City of Semmes, the State will release the license. 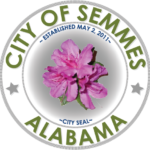 The City of Semmes cannot issue a business license until the liquor license is released. In Alabama liquor licenses are overseen by the Alabama Alcoholic Beverage Control (ABC) Board. In order to get a liquor license in Alabama you will need to do a couple of things. First, you will need to contact the Enforcement district office for your county for information on applying for an for an ABC license. You will also need to follow the steps outlined below. The ABC maintains a schedule of fees for the various licensing requirements. You can find the list here. 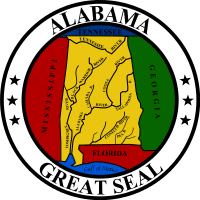 The complete Alabama Alcoholic Beverage Control Board Administrative Code can be found here.